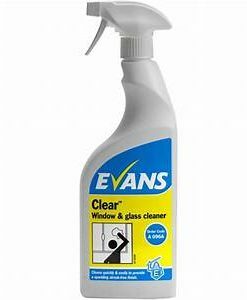 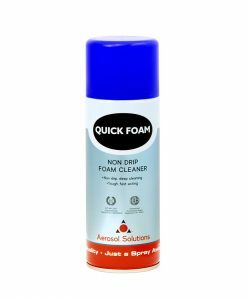 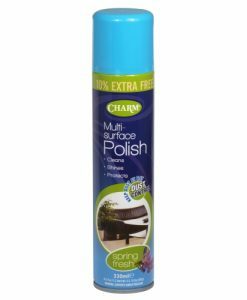 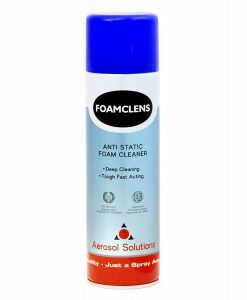 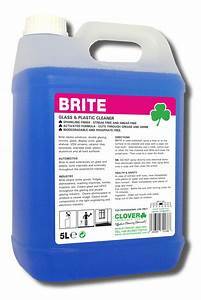 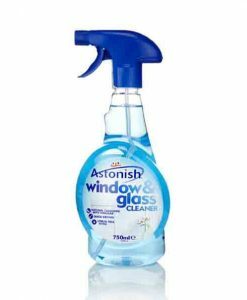 Looking for glass cleaner, furniture polish or metal cleaner…..then you have come to the right place. 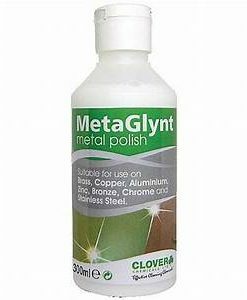 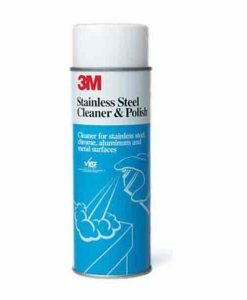 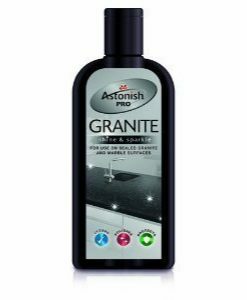 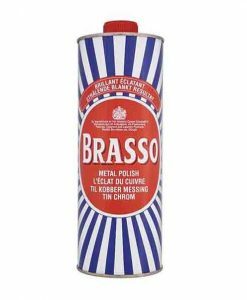 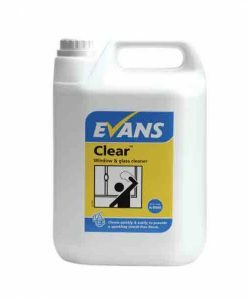 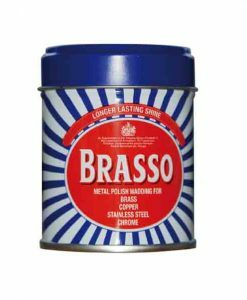 With out vast range of products we can offer you the best chemical to meet your requirements, from Brasso metal polish to all different size’s and formats of glass and window cleaners. 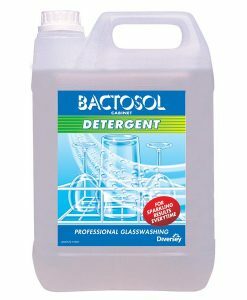 Don’t forget to buy our microfiber cleaning cloths to make the process even easier!